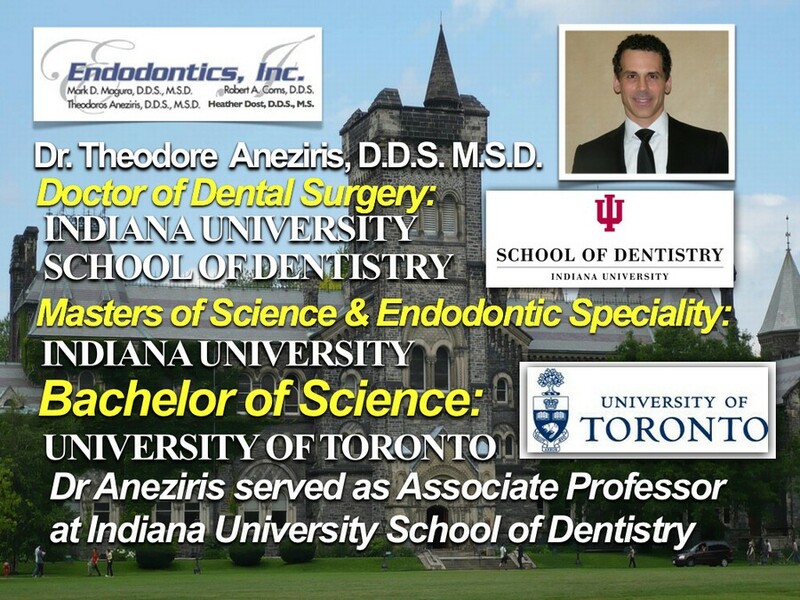 The doctors of Endodontics, Inc. are here to serve you. 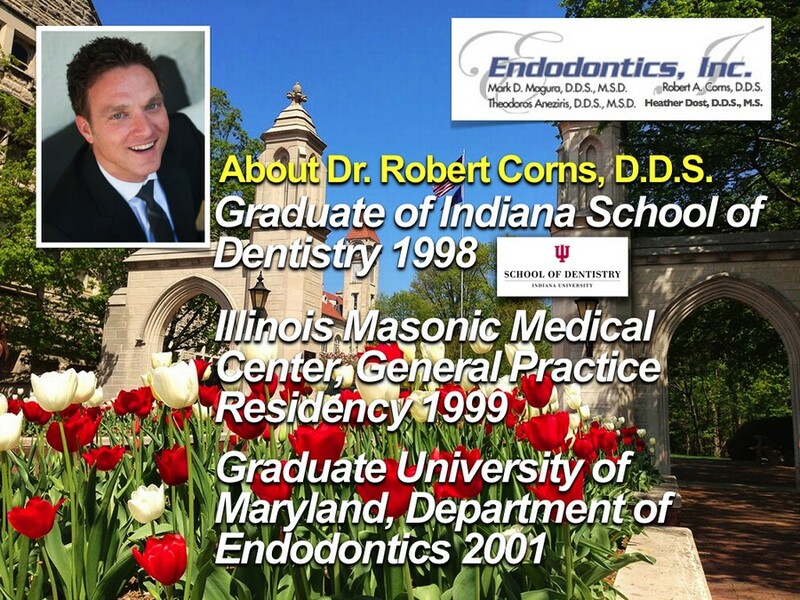 First and foremost, the doctors and staff of Endodontics Inc. are here to serve the people of northwest Indiana. 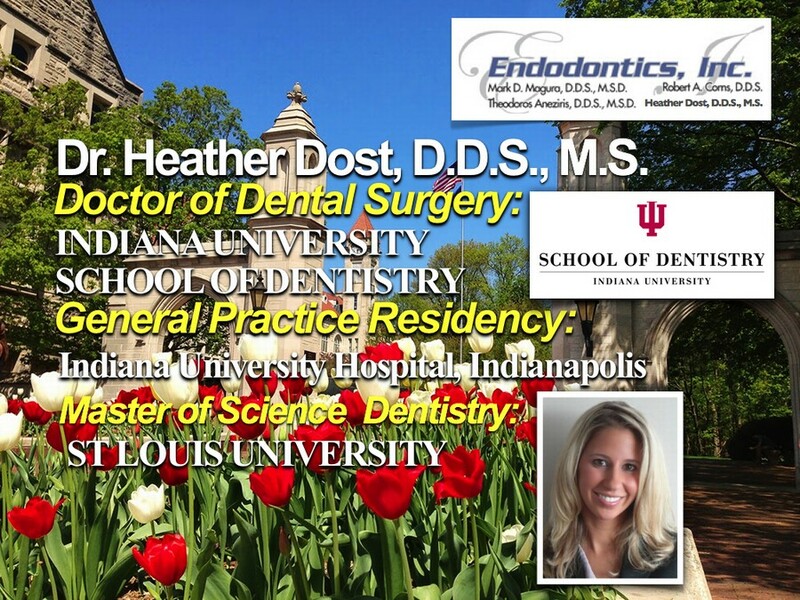 We work in close association with your general dentist to ensure continuity in your care. We stand by our mission, to give you quality care. 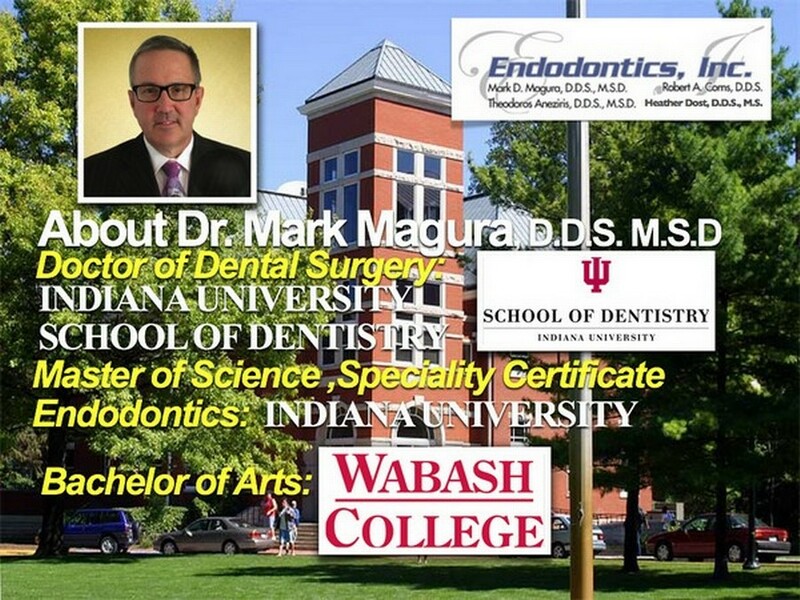 We also are focused on giving you a painless, comfortable and positive experience in our office.